Nya. This is my OC, Nya Catrina. 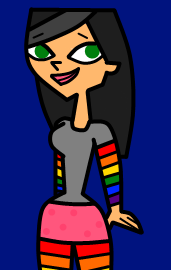 ;D. Wallpaper and background images in the Total Drama Island club tagged: total drama island oc nyan cat nya catrina.